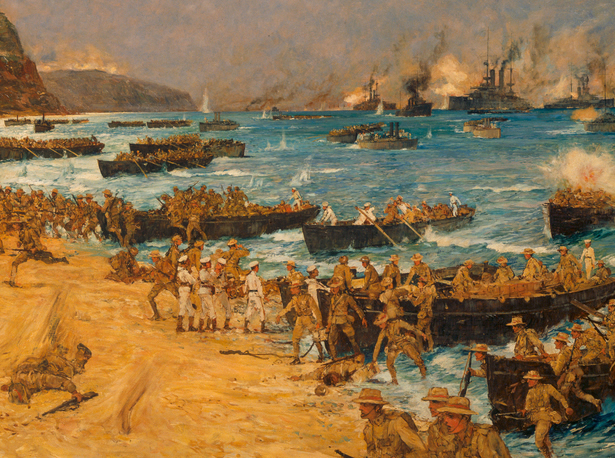 In the wider story of the First World War, the Gallipoli campaign made no large mark. The number of dead, although horrific, pales in comparison with the death toll in France and Belgium during the war. However, for New Zealand, along with Australia and Turkey, the Gallipoli campaign is often claimed to have played an important part in fostering a sense of national identity.